On the weekend, you will be asked to make a donation. This donation will cover the expenses of lodging, food, and materials for the Weekend. A non-refundable fee of $250.00 is required to confirm your application, food and lodging. There is limited capacity, so early registration is encouraged. 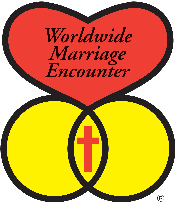 To apply for one of our Worldwide Marriage Encounter Weekends: call us at 916-538-8167 or use our On-Line Application Form or click here to contact us via email. We are in the process of building a network of priests, by area, who are willing to fill in for others who wish to attend a Weekend. If you need such assistance, indicate this when you call or send in your reservation. 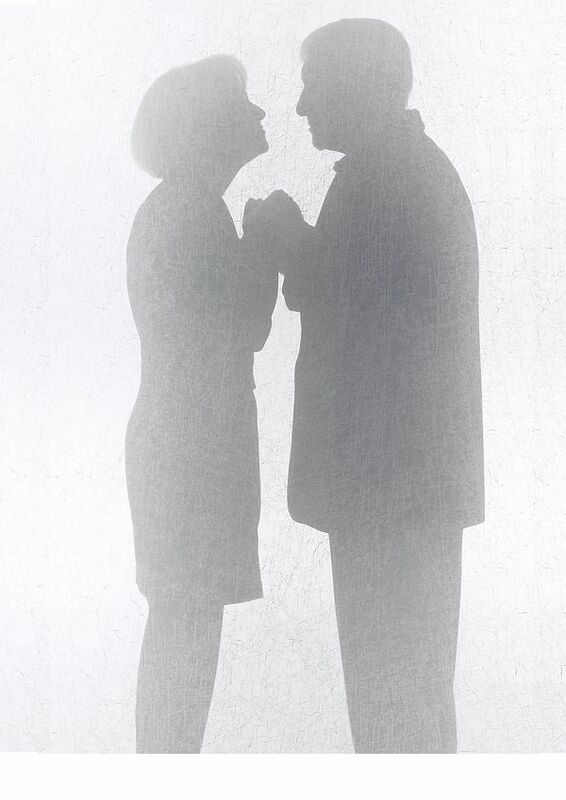 And plan to spend some time with us soon, to expand and deepen your priestly communication.